Awesome Daily Deals! For the full list, click here! Want to send us a comment or a question? 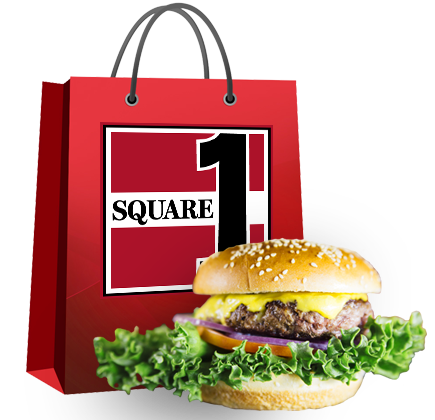 SIGN UP FOR SQ1 LOYALTY!